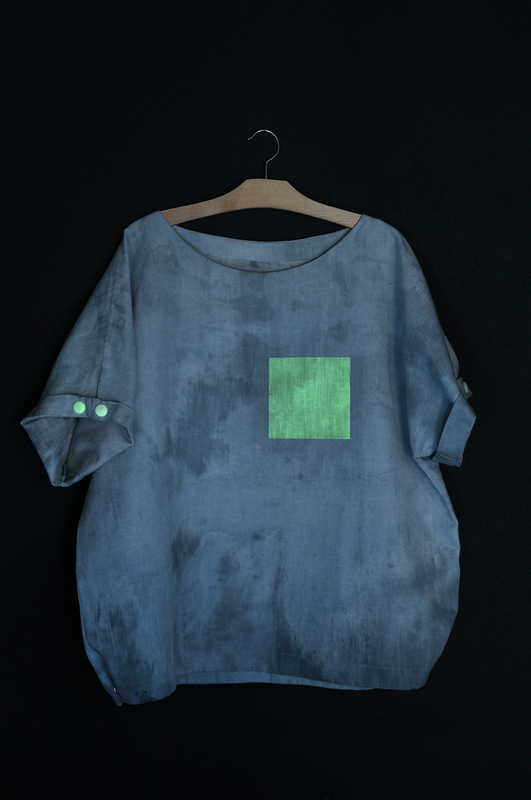 Oversize t-shirt with phosphorescent screen print on the front and snap fasteners on the sleeves. You control your personal data. adél zsigmond let's you export and erase the information stored about you. Request your personal data by adding your email address.